This book examines the Corn Laws and their repeal. It brings together leading international experts working in the field from Britain, Europe and the United States. 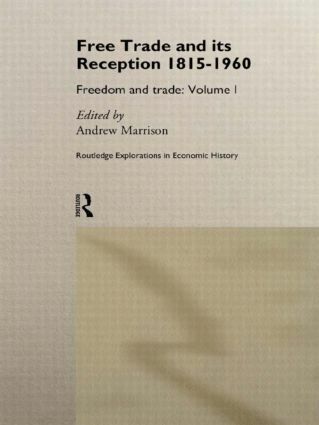 Their contributions range widely over the history, politics and economics of free trade and protectionism in the nineteenth and twentieth centuries; together they provide a landmark study of a vitally important subject, and one which remains at the top of today's international agenda.